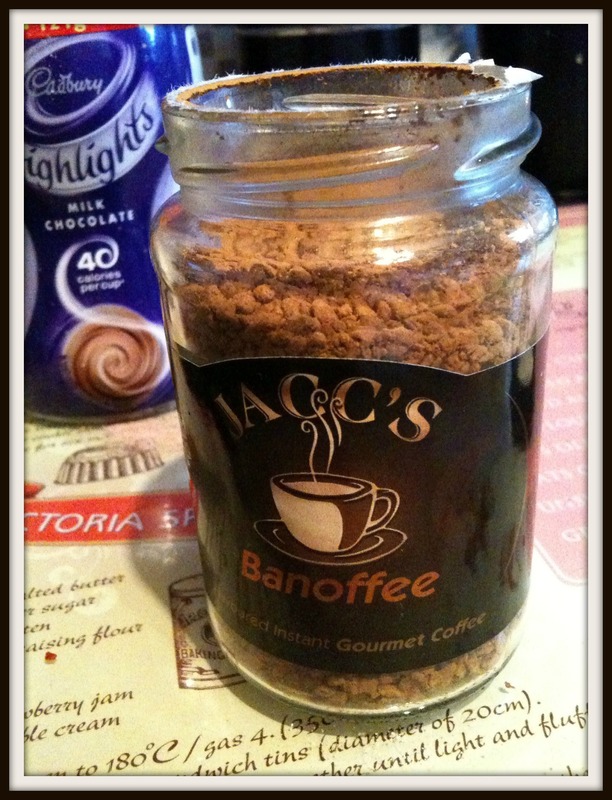 Jacc’s Flavoured instant coffee (Banoffee) flavour review! 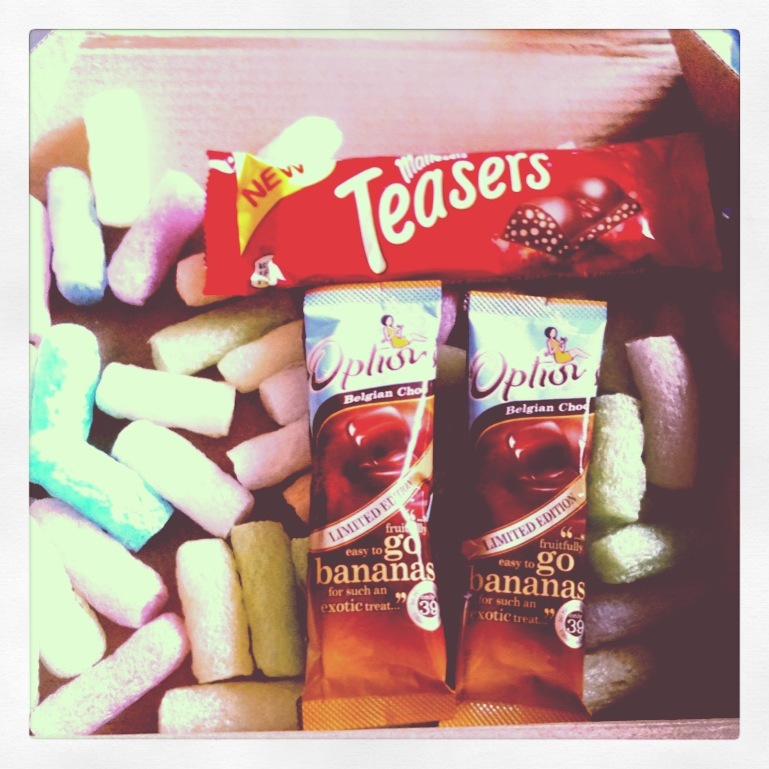 coffee find, I was hooked on the craze of instant flavoured coffee! Finally, my love for Banoffee pie took over and I opted for that flavour. So this coffee, I mean there is just so many words to describe how perfect it is. No seriously, it’s beautiful. I was just like the Douwe Egberts scenario, quite skeptical on the weakness of flavour and it just ending up tasting like regular old coffee. This was again not the case at all, infact it was absolutely beautiful. 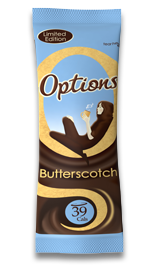 It gave off such a strong flavour of banana and toffee, it wasn’t that fake ”banana” flavour either, it was just gorgeous and decadent. I completely fell in love, from the smell alone. I opened the jar, and safe to say, I died and went to heaven. 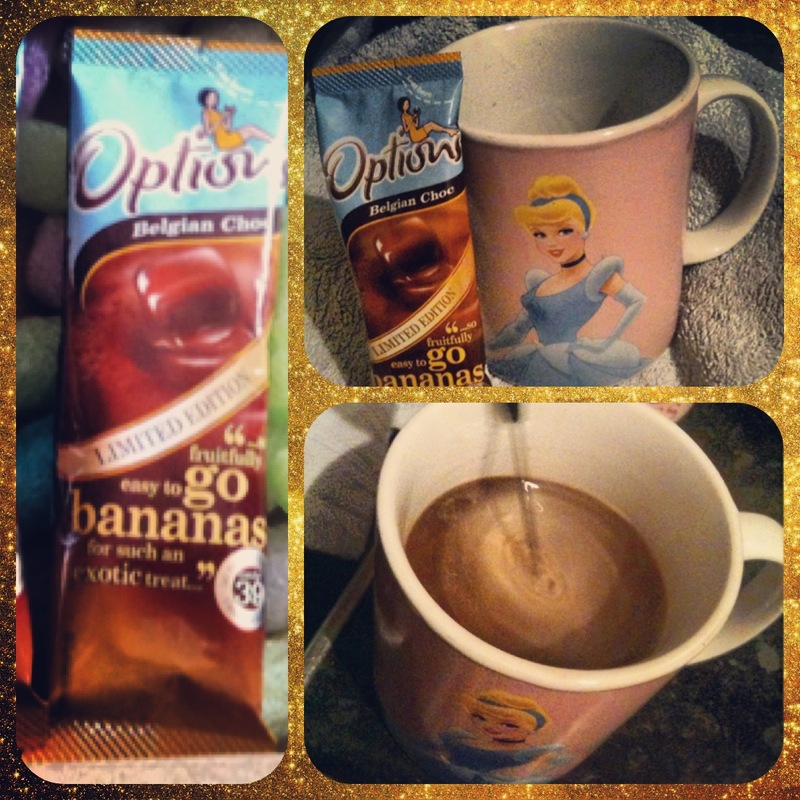 The aroma of bananas combined with this caramel infused coffee was heaven in a cute glass jar. For my love of mason jars, this was on point, perfection. Postage and packaging? Wow, just wow. I purchased this beautiful jar of heaven for only £1.99, and for coffee to taste that good, for that price? Bargin. Postage was only £2.39, I ordered it off eBay on Tuesday night, by Thursday morning, the postman had a near death experience as I about knocked him up the garden path for the package. ”Finest Arabica coffee beans freshly ground and delivered to your door.” Is a statement I can totally 100% agree with. It was so quick arriving, so I was extremely pleased, as I need my caffeine in the Am. 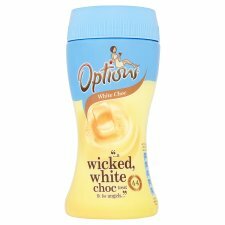 I think I will be trying the ”Irish cream” , Mocha chocolate orange frappuncino” and ”Belgium chocolate indulgence” ASAP. Verdict? Divine and pure delight in a cute glass jar and I will most defiantly make it my goal to be purchasing every other flavour possible, before 2013 is out! 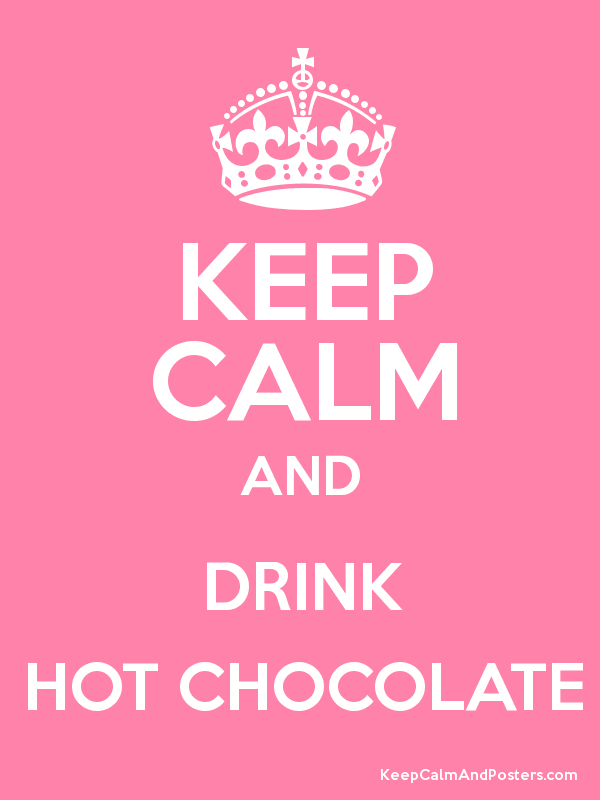 So to all my lovely bloggers out there, if you love coffee?, you love dessert? You love sugar free and no calories? but beautiful, amazing, full bodied decadent flavour? Then get your sparkling selves onto ”Jaccs” website and ORDER this. You will seriously not be disappointed. 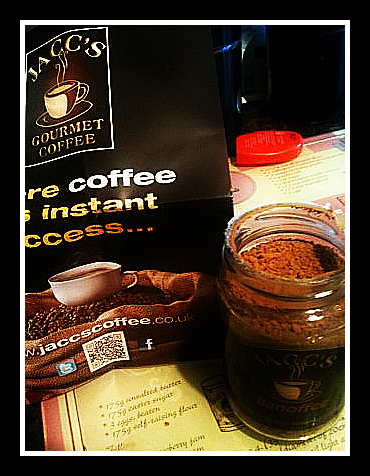 Most importantly, to ”Jaccs gourmet coffee”, Thank you so much for being coffee geniuses and creating these beautiful jars of heaven. I am so happy to have found your company and I can say with confidence, I will have all those flavours tried before this year is out. 🙂 Thank you so much for you fast and elegant P&P and more importantly, as a poor art student, I applaud you for your extremely reasonable prices and not ripping my empty pockets to shreads :).